No amount of advertising jargon, clever adjectives or self appreciation can top what previous guests have to say about our luxury holiday cottages. 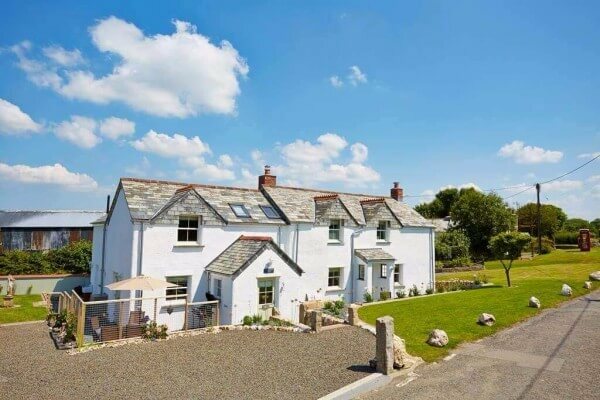 Guest reviews provide reassurance to potential guests, such as yourselves, that we can deliver high quality, unique holiday cottages, in a tranquil countryside setting close to the coast. Whether you are looking for a romantic bolthole or a luxury self catering cottage for a treasured family holiday, both of our unique holiday cottages have been designed to provide just about everything you need to fulfil your requirements, and hopefully your dreams.